Recently renovated ground floor floor studio on a great location, close to tram 3 and 17, that goes to the city centre, the beach, Central Station but also to Europol, ICTY and several embassies. Incoming in the hall on ground floor. 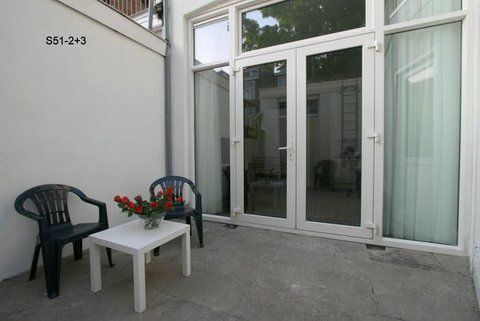 Entrance apartment, that gives access to the bright living room/ bedroom overlooking the small garden. The fully equipped kitchen contains a gas hob, hood, dishwasher, fridge/ freezer and sink. The modern bathroom has a shower, sink and a toilet. - on a great location (between the city center and the beach) with shops, restaurants and public transportation just around the corner. - 2 washing machines available for shared use. 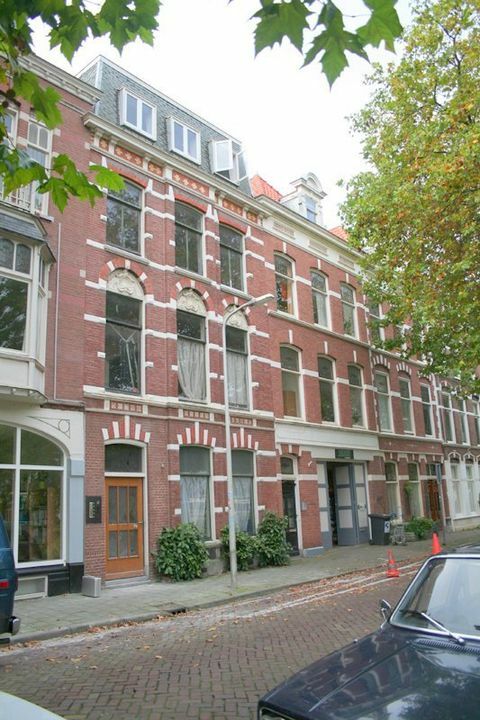 The rental price is € 735,- including gas, water, electra, tv and internet.